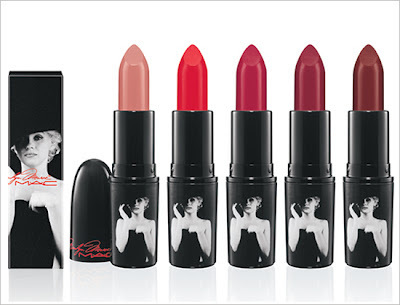 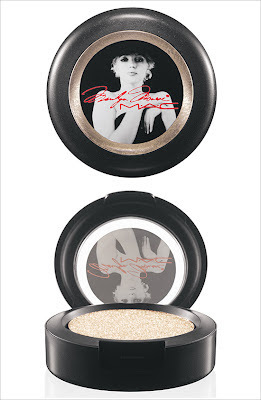 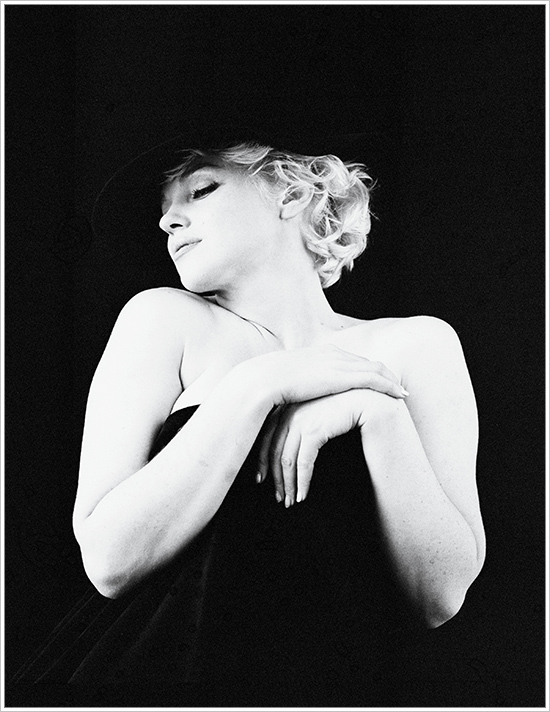 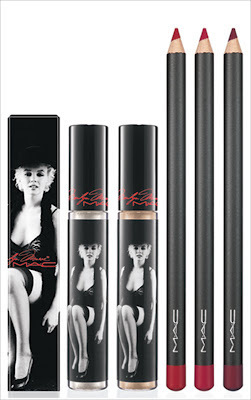 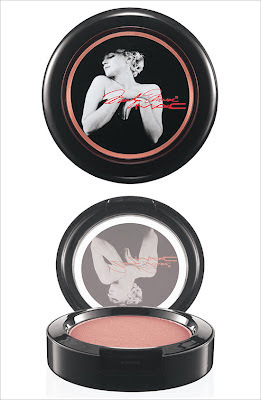 SO excited for the launch of the Marilyn Monroe Collection at MAC- available online starting September 27th! 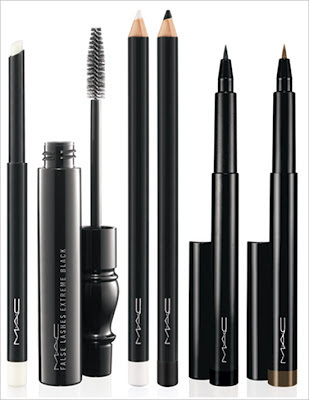 I want it ALL! 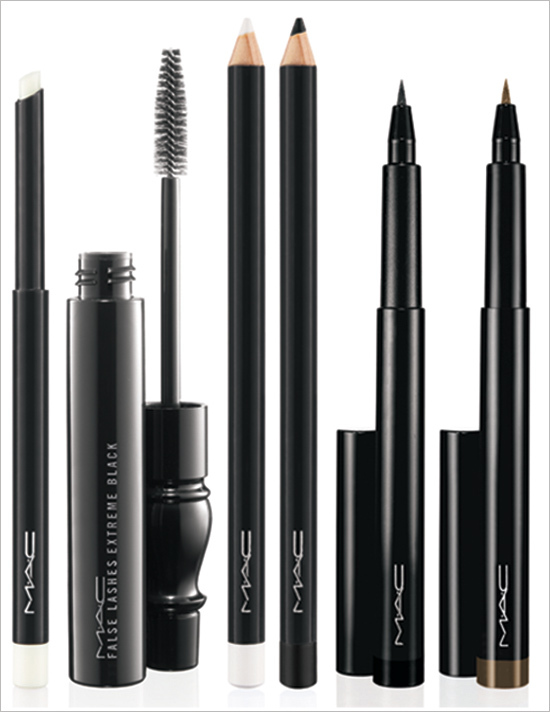 Anything catch your eye? 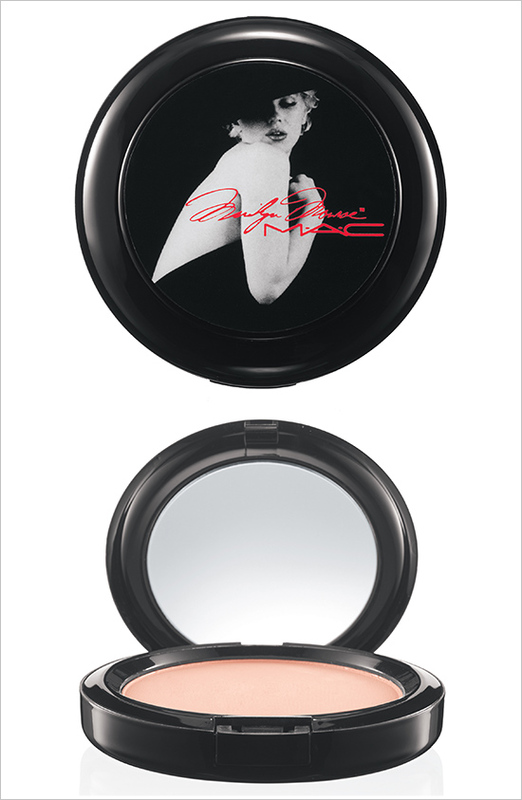 Really, it is eye-catching products. It is very nice collection of Marilyn Monroe.